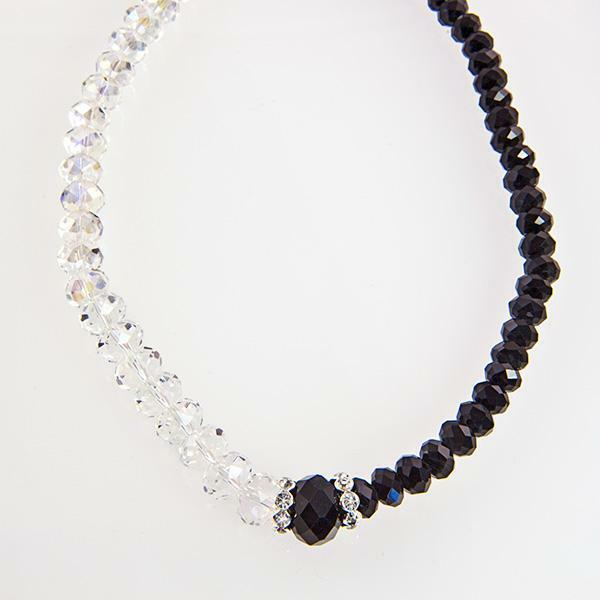 Austrian Crystal Bracelet or Necklace. This versatile piece can be worn as a stretch necklace (approx. 17") or twisted as a bracelet.